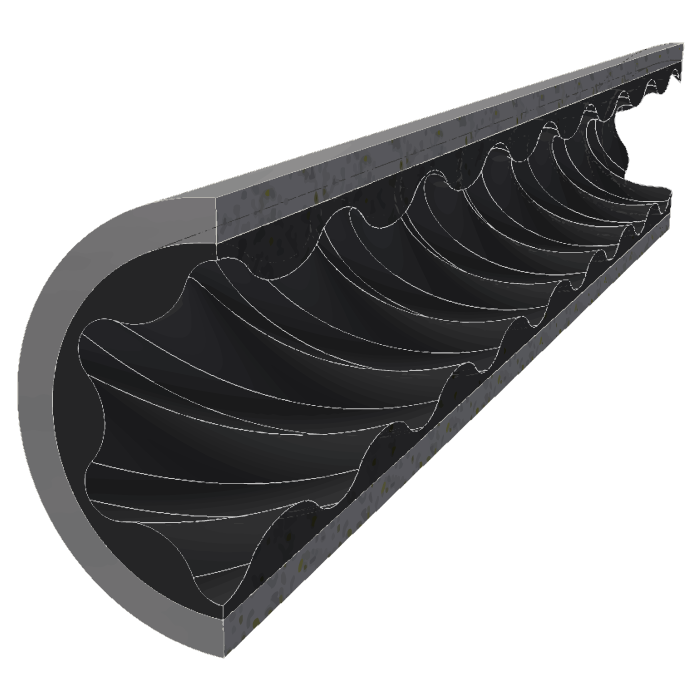 Extends Durability and Yields Higher Reliability. 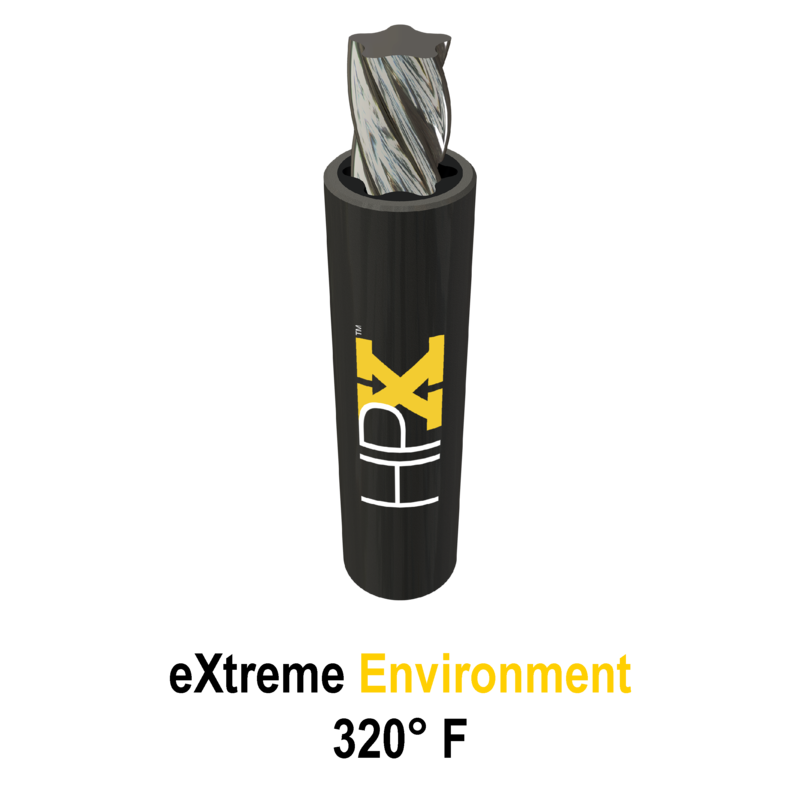 HPX Elastomer is designed to improve upon the properties of High Performance rubber by providing increased power output and reliability of power sections. 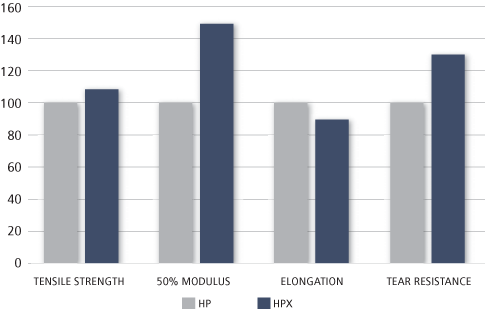 Bonding strength and tear resistance at elevated temperatures were targeted for improvement. 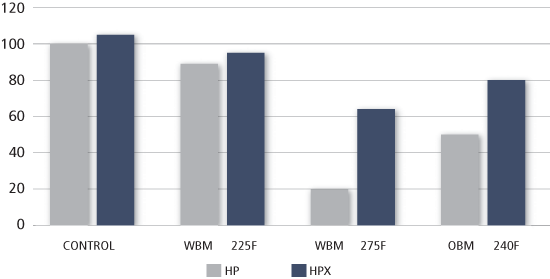 HPX yields higher reliability, even in severe environments.